Pysanky are part of a beautiful, symbolic Eastern European tradition that originates in the Ukraine. 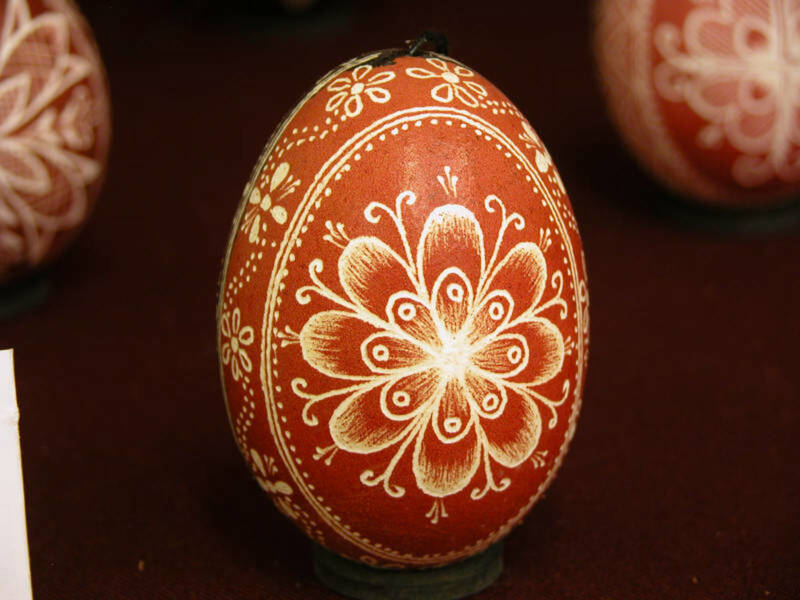 Unlike traditional Easter eggs that are hard boiled and dyed, Pysanky are decorated when raw and age naturally, which allows the yolk and white to become dry. As long as there are no cracks and the pysanky is not damaged, they last indefinitely. Here's how you can make beautiful Ukrainian Easter eggs at home. * Photo courtesy of Wikimedia Commons and Lubap. This photo is made available through a CC-BY-SA license . I was introduced to this beautiful tradition through my grandmother's collecting of outstanding pysanky. I believe they were made by member of my grandfather's Ukrainian family. They were so delicate and ornate that I was never allowed to handle them as a child, but I was inevitably attracted to them. My grandmother kept her collection in a crystal bowl and in open-air hutch where they received plenty of ventilation and were protected from direct sunlight. In seventh grade, my class made our own pysanky at Easter time. This is where I was first introduced to the methods. Although mine wasn't traditional, my grandma placed it together with the other eggs in her collection. Since my introduction in pysanky, I've been fascinated with the traditions, patterns, symbols and history. Every year around Easter, I seem to seek out more information about this beautiful craft. 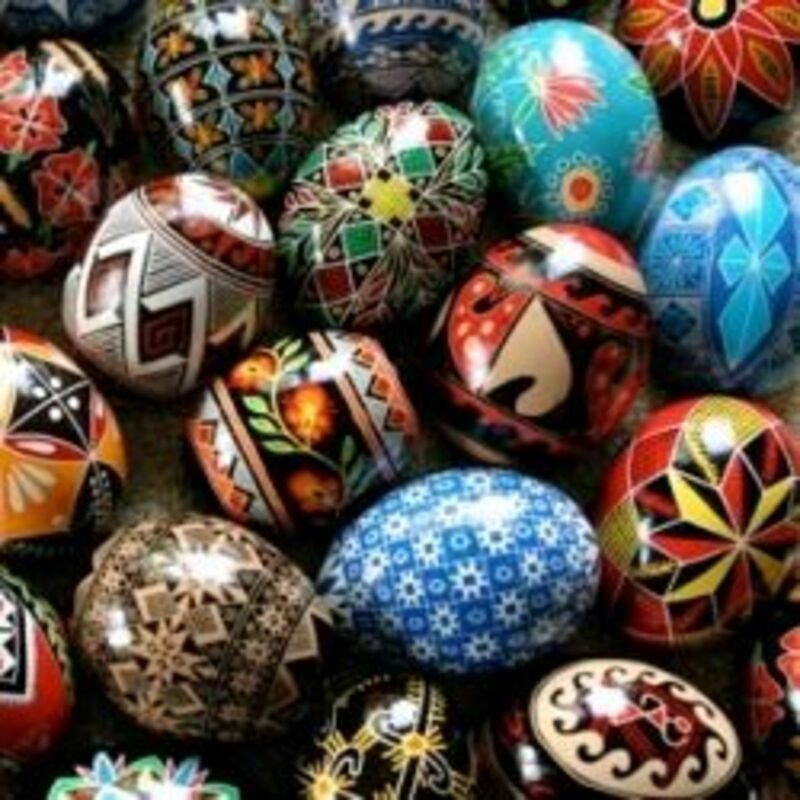 For more than 3,000 years, the pre-Christian people of the Ukraine have been making symbolic, decorative dyed eggs in early spring. The word Pysanky comes from the word "pysaty," which means to "write." Pysanka is the singular word and pysanky means more than one. Historically, the methods for making pysanky were ritualistic. Scientifically or religiously, the egg is the ultimate symbol of fertility. In early spring when the first eggs are laid, farm families would save these fertilized eggs to make symbolic pysanky. 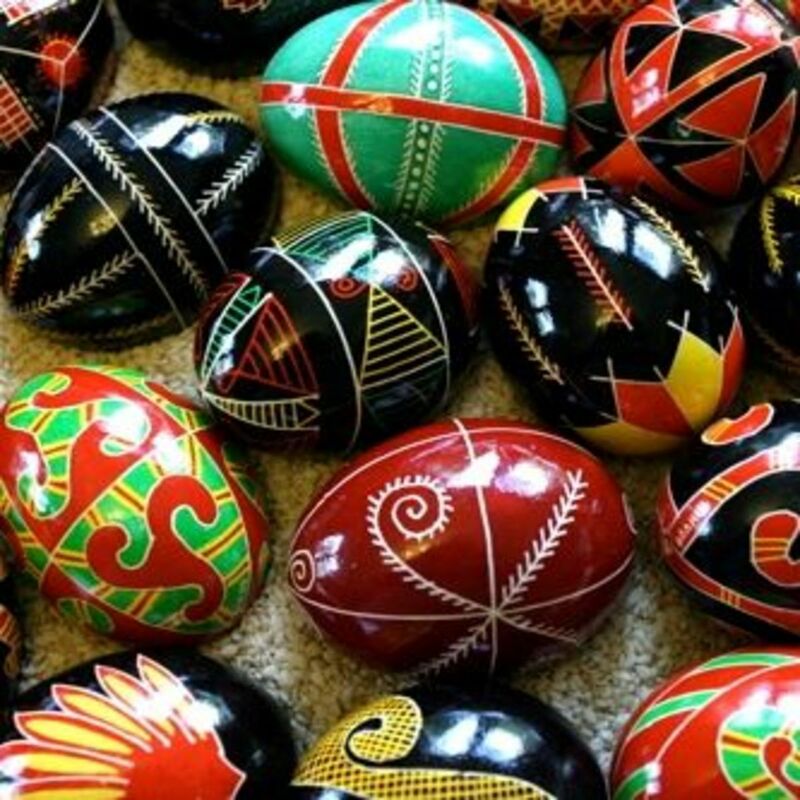 Women and girls would decorate the pysanky in the cover of night while singing protective songs. Pysanky decorating was done in private to prevent someone with the evil eye from tainting these auspicious decorations. Today, anyone can make pysanky, and they have lost part of the significance yet the symbolism remains. Read more about the process and pysanky-making legends at LearnPysanky.com. 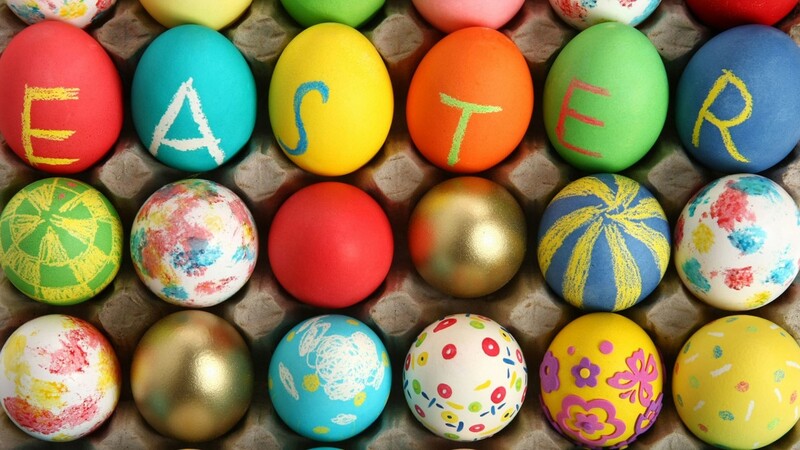 Note: Use traditional Easter egg dyes, but don't dilute them fully to create stronger colors. Reactive acid dyes needed to color fabrics can also be used to create strong, vibrant colors. A kistka is the tool that you use to draw thin beeswax lines on your egg. These lines resist the dye and become your design. Traditionally, it has a wood handle and a copper funnel. You heat the metal part on a candle and use it to scrape beeswax. Then, it can be heated again to let the melted wax flow through onto your egg. I suppose that you could use other types of wax, but beeswax is in important part of the tradition. It makes a strong resist, it can be applied thickly or thinly depending on the size of your kistka, and it has a fine warm smell that make the process even more special. If you're familiar with batik fabrics, you probably understand the process for uses dye resists. This advanced process allows the pysanky maker to capture a wide variety of colors. To create a particular design or preserve a color the area is covered with a beeswax resist. In most cases, the first resist lines are created in white. This can be done my wrapping rubberbands around the equator of the egg and tracing the outline. Many professional pysanky artists draw their initial design lightly in lead pencil, so the lines can be traced with the stylus. The kistka or pysanky stylus features a small hopper. Traditionally, this is made from copper. 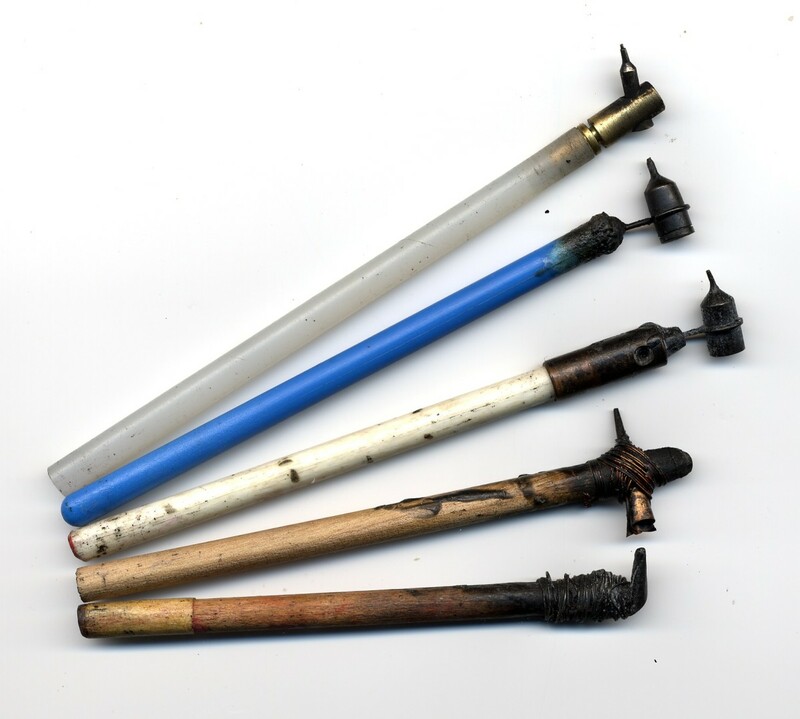 The stylus is heated in a candle flame and the hot metal cuts though the beeswax block. The stylus can then be heated again to liquefy the beeswax and create fine resist lines on the egg. 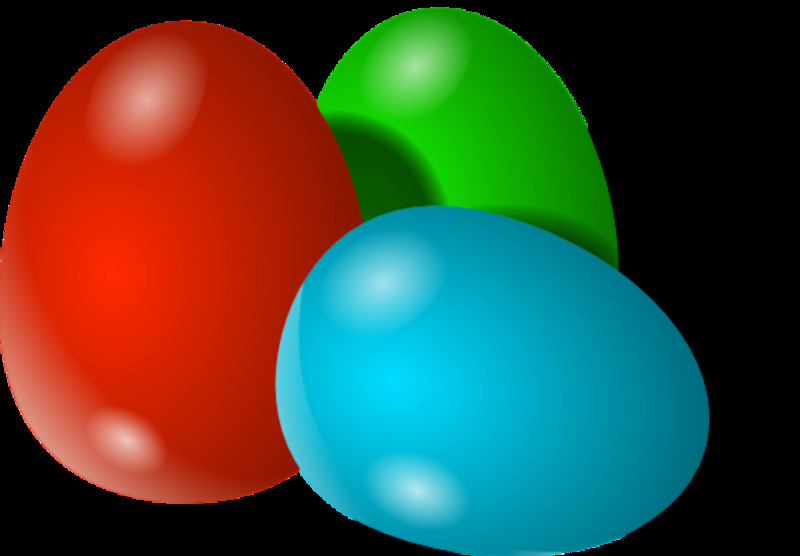 After the initial lines are created, the egg is dipped in the first color of dye, which is usually the lightest. After the first layer of dye is applied, the pysanky maker created a second layer of resists. If the first dye color is yellow, designs applied at this time will be the same color. Once the second series of resists is applied, a second layer of dye is added. This process continues until the egg is completed or the darkest dye color is added. The color red traditionally symbolizes life, joy and the sun. The color yellow represents wealth, fertility, bountiful harvests. Orange is frequently featured in pysanky. This color is said to present strength and passion. Warm brown hues are used to represent the fertile soils of Mother Earth. Black is a powerful color found on many traditional pysanky. It often represents death, respectfully remembrance for the dead and the darkness of eternity. The color green is said to represent spring and and the bounty of plant, as many pasanky makers were farm families. These dyes were traditionally prepared in clay jars using natural material, such as willow leaves, apple twigs or oak bark. Dyes were created using secret family recipes. However, chemical dyes are the norm today. Read more about the symbolism of pysanky colors at the House of Ukraine. This page opens as a PDF. Photo courtesy of Wikimedia Commons and Lubap.This photo is made available through a CC-BY-SA license . Symbolic motifs featured on traditional pysanky include a variety of page, pre-Christian motifs and universal symbols found across the world. Like many cultures in the Middle East, Mediterranean and North African region, people in the Ukraine are somewhat obsesses with the malevolent forces of the evil eye and are always devising ways to protect themselves and their families from their power. 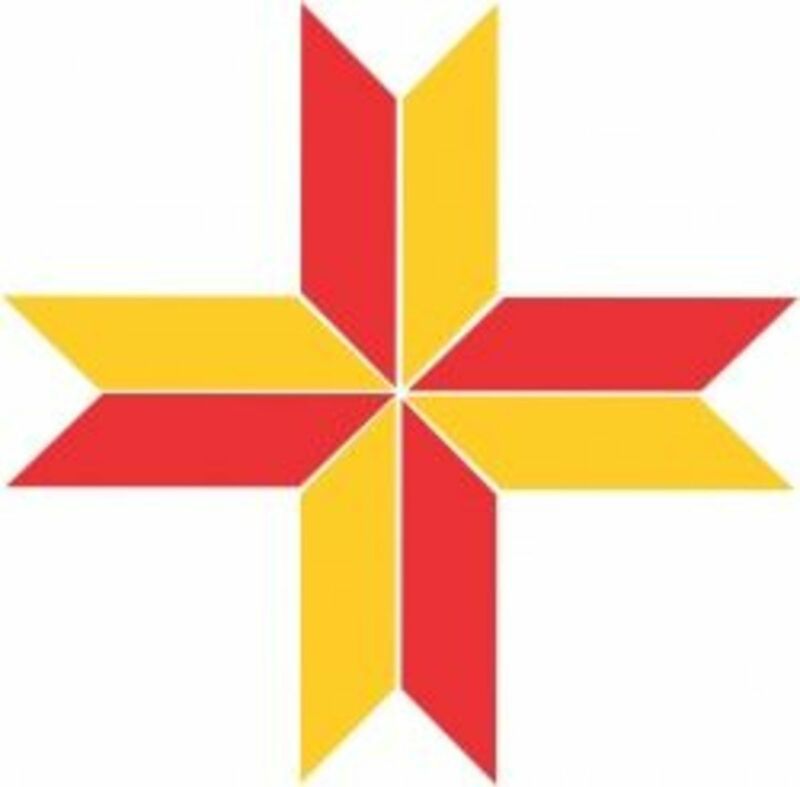 The stylized sun represented as a circular medallion is one of the most important symbols and represents the life-giving power and warmth of the sun that ripens the crops and makes the flowers bloom. 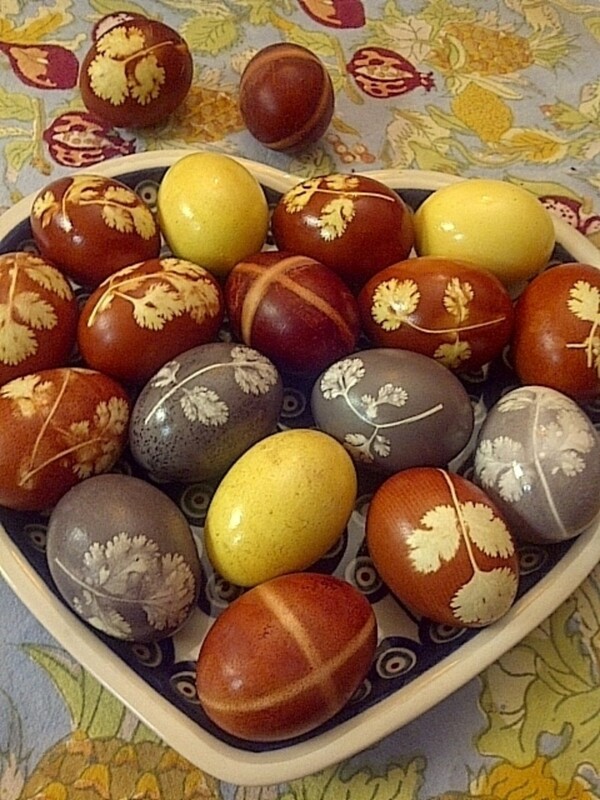 The broken cross or swastik motif is another benevolent symbol frequently featured on pysanky eggs. Tripods with branching hooks that capture evil spirits are also featured frequently. Trees or branching tree of life motifs are also found frequently in main designs and decorative borders. Stags, roosters, horses and birds also also popular symbols. Beautiful geometric stars and rosettes are used alongside leaves, flowers and other botanical motifs. Christian symbols, such as crosses, churches and fish, were added later. View illustrations of popular pysanky symbols at GraphicOriginals.com. Once the egg is dyed and all the desired designs are added, it's time to remove the beeswax resist. This is accomplished by gently heating the egg in your candle flame. Hold the egg to the flame for a brief second, and gently buff the soften wax off using a paper towel. Repeat this process until all of the beeswax is removed and your beautiful designs are magically revealed. Once the wax resist is removed, many artists coat their pysanky with varnish, lard and other substances that produce a lovely shine. Because pysanky are raw eggs, they must be stored in a well ventilated location. If stored properly they will last for decades or longer. For best results, pysanky should be handed carefully and never rattled or shaken. may experts recommend turning the eggs approximately twice per year. Many specialty companies sell wooden egg stands and gilded stands for displaying your prized pysanky. 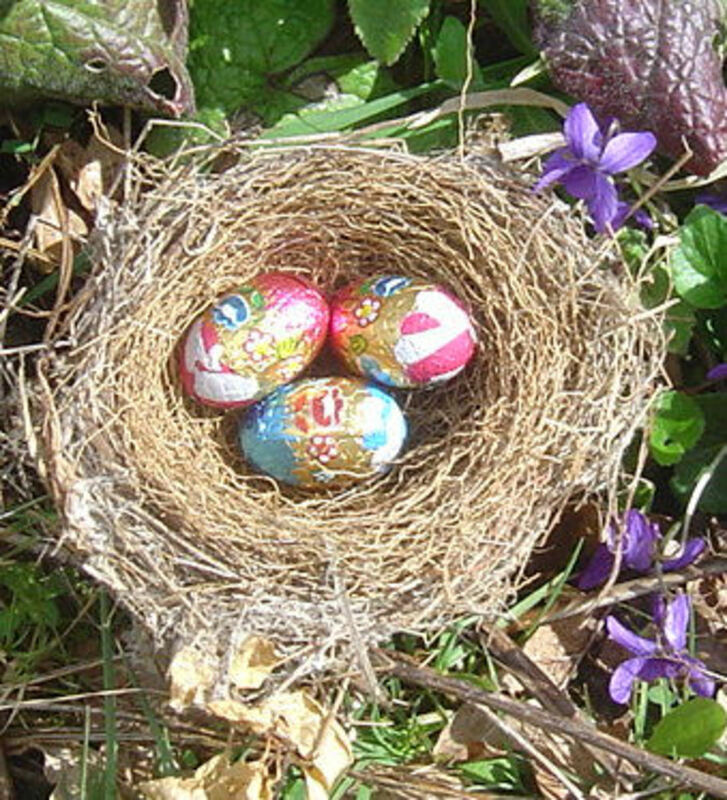 Learn about the history, origin and meaning of these beautiful Ukrainian Easter eggs. Illustrated examples of popular symbolic motifs found on pysanky. How to's, photos, history and symbolism on the tradition of pysanky. 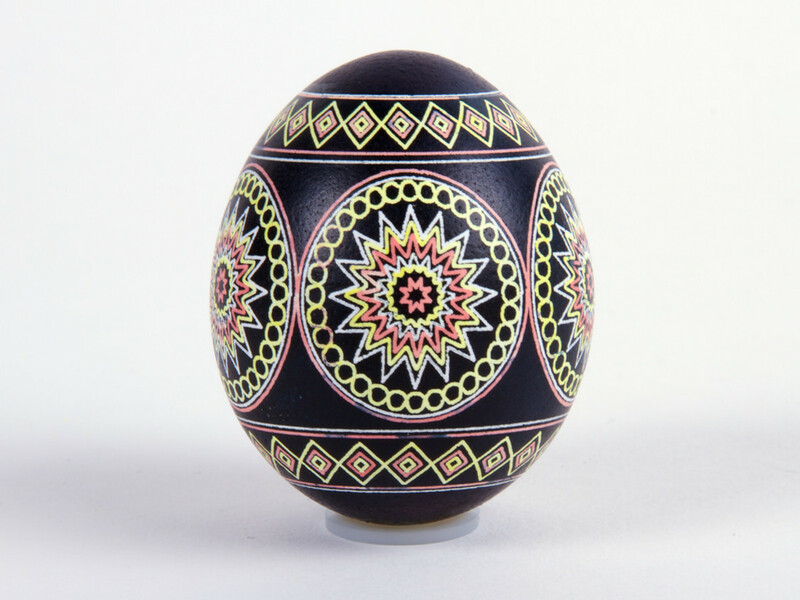 Photos and examples of pysanky created by a professional egg artist. The Ukrainian Museum shares the history, traditions and symbolism behind the pysanky. Award-winning pysanky artist Patty Wiszuk-De Angelo shares the diverse, multicultural history of the humble pysanky. Historic legends surrounding this important spring-time tradition. Learn more about the symbolic colors of pysanky. Have you made pysanky before? - Would you like to try it? Beautiful designs! Ive' seen pysanky before, but didn't realise what they were, or how they were made. A beautiful tradition! A wonderful lens! Thanks for sharing! @Kathleen Hiler: Certainly, you could. I believe people paint wooden and ceramic eggs with these designs. Thanks for stopping by. I have a hard time believing that these are real eggs! Very interesting Lens! And the photos are really beautiful! Great Lens, a lot of good information and photos; you do beautiful work. i have not done it. since it is made from fresh eggs and there is a possibility that they will explode because of gas build up, i'd rather cook the eggs first and paint. nobody has to know that i used hard boiled eggs. blessings and congratulations for winning the purple star. check your you tube title again. thanks for sharing and i learned a lot. Pysanky eggs are so beautiful and it was fascinating learning about the origins of the tradition. Congratulations on LOTD. This was wonderful and beautiful! Great lens! We still have some of these incredible eggs which my husband's sister made over 50 years ago! They are amazing! I've never tried to do it myself but am thinking this would be a fun project to learn next year. Beautiful. Seen these but didn't know what they were called. Great share! Absolutely gorgeous! Congratulations on LOTD! Congrats on LOTD! Pysanky is beautiful. I have always admired these and someday I will make them. Thanks to you. :) Blessed! A beautiful tradition - thank you for sharing this. Easter blessings to you. I have never made a pysanky before they are beautiful! And I love the meanings behind the colors. Congratulations on a wonderful lens and LotD! No I haven't, but my best friend was a beautiful artist and she made the most beautiful eggs. She tough her son, and since he was little he has given my mother one every Easter. Blessed! Impressive lens! I really have to try this now! Fantastic lens. It looks very interesting and at some time I really would like to try it. The eggs are absolutely gorgeous. Thanks again for sharing. Congrats on your Lens of the Day award! I had never heard of it. Very interesting! Thanks for educating us. Congrats on LOTD! Very interesting! The pictures are beautiful! A beautifully-written lens. The history adds to the content and the descriptions are beautiful! Well done! Excellent lens. The designs are absolutely beautiful. Polish designs are very similar. I also paint wood and pottery eggs with the designs. Although the paint is not as bright as the dyes, there is no danger of breakage. No..but am wondering if I can use a ceramic egg to do this with. wow, beautiful pysanky! I have seen it, but never have seen how to do this before. really amazing lens. The Ukrainians really have some beautiful ancient rituals and culture. Never heard of it before but it does look interesting. I would simply have no idea how to even conceive of things like this, let alone have the creativity and ability to make them. I'd be worried about the exploding egg possibility! I've seen amazing things done with blown out eggs, too, though. My aunt used to make fairy scenes inside them, putting the cut out portion on hinges to open it. Very beautiful art :) I've never heard of it before reading this lens. 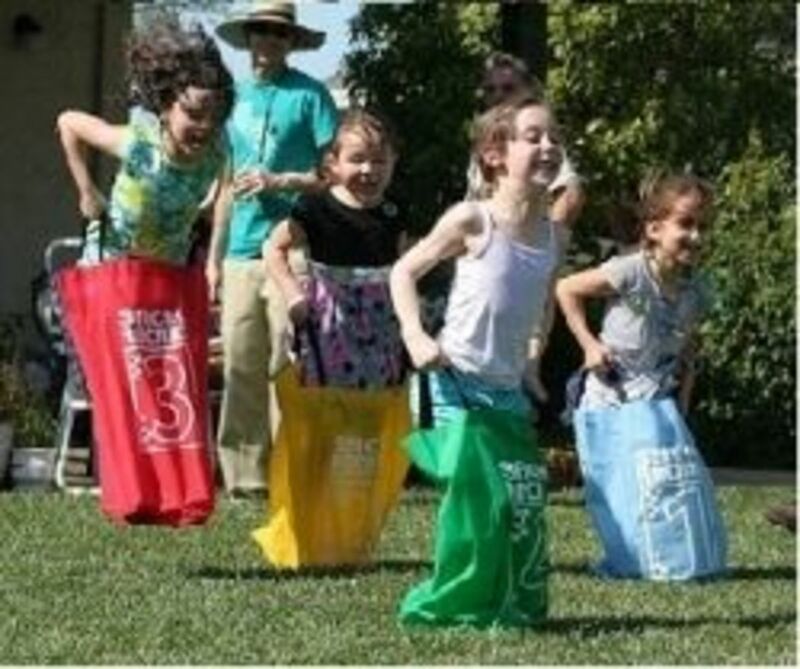 These are very beautiful and it looks like fun! Thanks for sharing. interesting and fun stuff! Thanks for sharing! Will remember to try this for the future, when my youngest children are a little older! How positively beautiful! Thanks for sharing this with us, well deserved LotD and blessings from a SquidAngel! Beyond my skill set . . but lovely to behold. Congrats on LotD! Nice lens. I think this take a lot of patience an a steady hand. I have never made pyansky before but these are gorgeous. Congratulations on LoTD. Fun lens, congrats on LOTD! It was fun to read about these eggs, and I especially liked reading about the symbolism of the pysanky colors. Congratulations on LOTD! The detail on these eggs is amazing. I've seen these pysanky eggs but have never tried it, they're spectacular. Congrats on your feature! First time I've ever heard of pysanky. Great lens. Great job and congrats on LOTD! Interesting -- thanks for sharing this tradition and congrats on LotD! Have never made pysanky before, but maybe will try one day. No, this is my first time learn about pysanky. It is beautiful. Thanks for creating this lens. Those designs are beautiful. Thank you for sharing. The eggs are really beautiful. Congratulations on lens of the day...and Happy Easter! These eggs are beautiful! What a lot of work it takes to make one Pysanky egg! Never tried - but would love to. You make it look incredible!! Great lens! Congrats on being Showcased in the Spring and Easter Crafts. Happy Easter!